The other day I was at Target and found myself wandering around looking at lampshades and lamps. I always feel like Target is really lacking in the lamp and especially lampshades department. 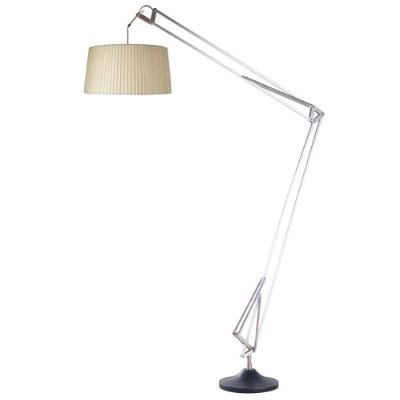 Is it just me, or does it seem like most of their lamps are for kids' rooms? Lots of pastel pinks and blues. Anyway, I found one drum shade that I liked that was actually a big step up for Target, but it was all bent and dinged (is that a word?) up, so I put it back on the shelf. Nice, eh? I think they are much better than what I have seen at the store, for sure! 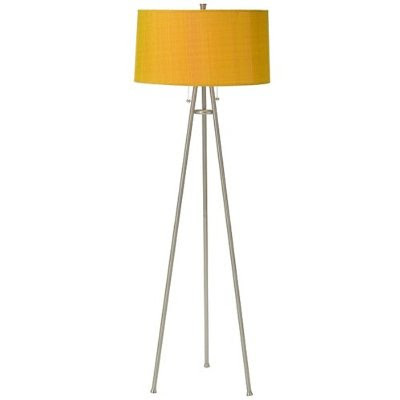 These floor lamps are cute..! 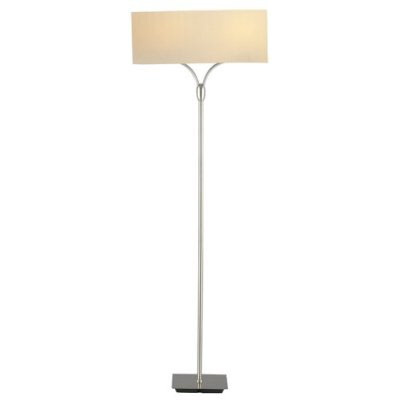 I too got a beautiful floor lamp from Target at very affordable price. sweet! Thanks for commenting. :) I am waiting for our couch to come before I make the plunge...which one did you get? We offer a great selection of dining room sets for your modern dining area from spacify.